When it comes to optimizing your website, particularly focusing on content, it’s the blog and the homepage that get all the attention. Even your Thank You pages and Unsubscribe pages are often mentioned in the media as a place for opportunity, but product pages don’t always get that same consideration. For many businesses, this means that the content on their product pages is basic, short, and uninviting. While it’s true that images are the biggest aspect of a product page, making sure you optimize your content is still crucial. The sooner you can understand what this means, the sooner you can start really putting the finishing touches on your website as a whole. When choosing content for product pages, you have to think about what your audience for that particular page would want to read. For most, the content is going to need to be quick and informative. A small Buyer’s Guide with bullet points about what to look for, understand, and expect about buying the product on the page is usually a great example. Take the following from a lead-generation form for Resource Nation. 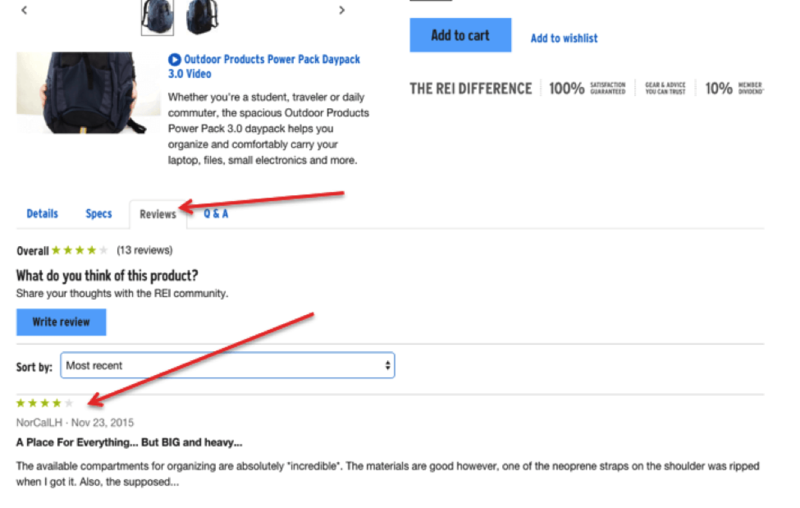 As you can see, readers can see the Buyer’s Guide in its short-form while still having the option to click to read the full Buyer’s Guide on a different page. Note: Some companies shy away from this idea because it forces people to navigate off of the product page, but if you make sure that the link opens to a new tab then it can be a great way to show your credibility and help make a buyer feel more comfortable. 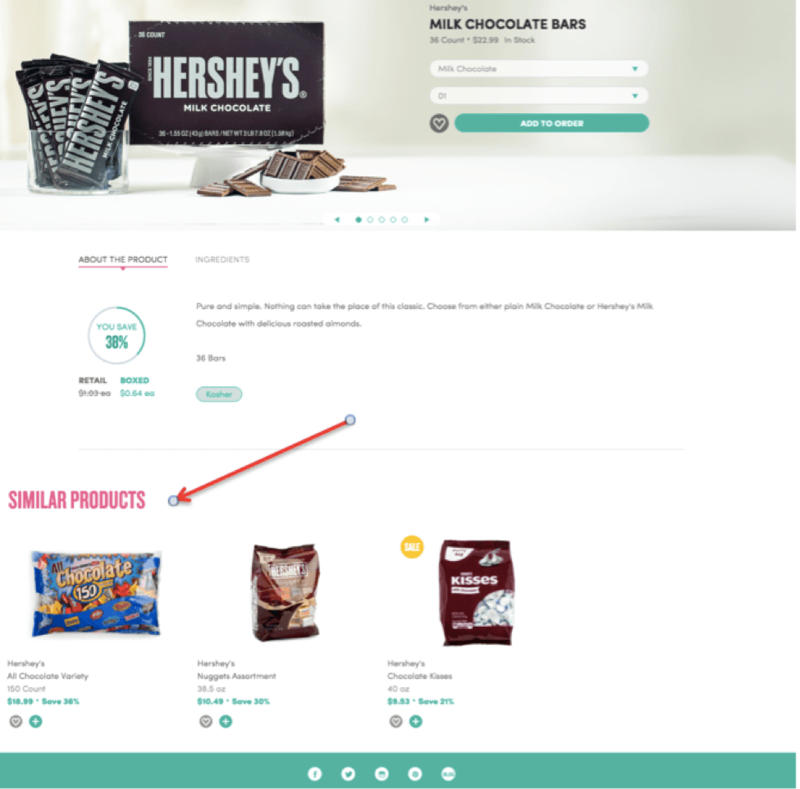 Similarly to the point about Buyer Guides, adding recommendations to this page is a nerve-racking move because it can urge readers to navigate off of the page. Fortunately, however, this option will usually navigate readers to another product page that may be more relevant; thus helping buyers find what they need and make a purchase. Take the following from Boxed as an example. Be careful, however, that you are not overdoing it with this type of content. You have to make sure that it is serving a real purpose, which brings us to our next point. 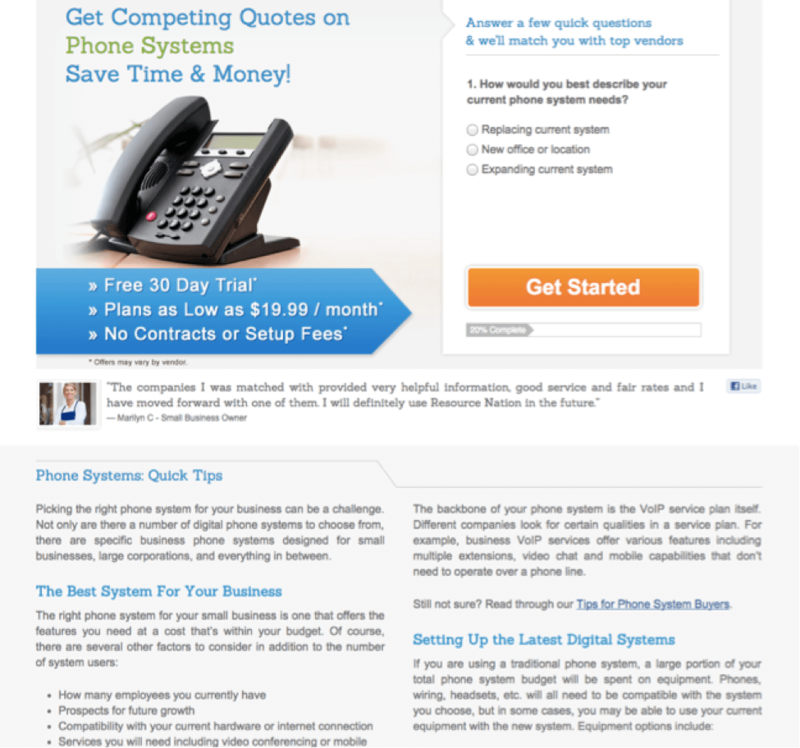 Of course in addition to all of the content considerations above, your layout matters as well. For example, you want to cut down on the clutter and make sure your website isn’t covered in too much content that people won’t read. You need your CTAs to stand out and it needs to be easy for people to move to the next step in the purchasing cycle. You can learn more about the design and SEO of product pages here. 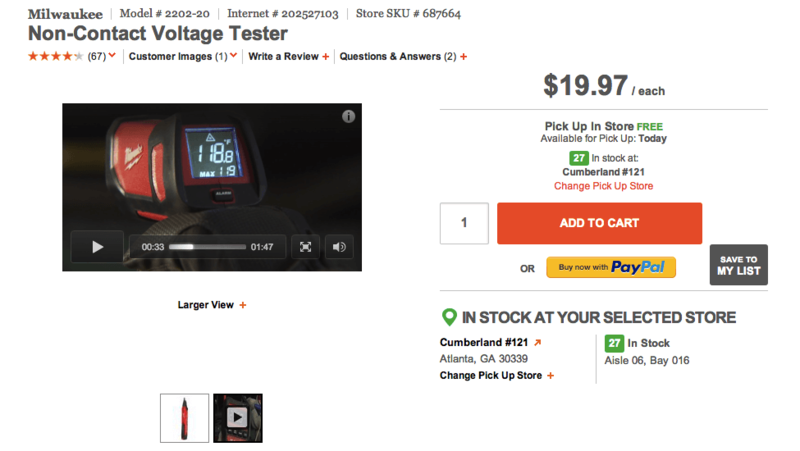 In the end, product pages are some of the most important pages when it comes to content. Although this content may not be the most likely to show up on a SERP, your products and images of those products are. This means that many searches go straight to your product pages before ever seeing any of the other content on your website, so you have to make sure you have something engaging on these pages as well. As an extra resource, I would also recommending out an article we wrote here that covers content and SEO regarding how you should handle a product page that has been discontinued.